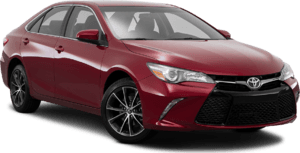 Right Toyota is your Toyota dealer in Scottsdale serving the Phoenix Metro, Tempe, Mesa and Fountain Hills communities. 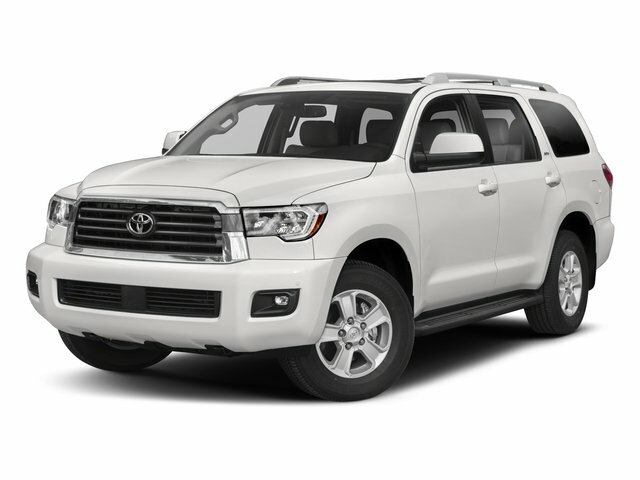 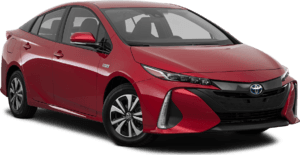 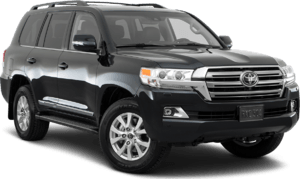 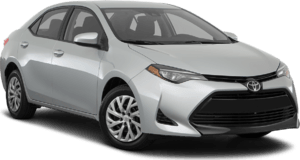 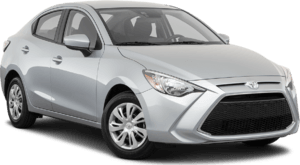 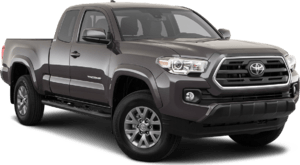 Right Toyota offers new and used Toyota cars and trucks for sale. 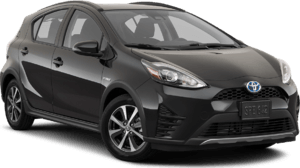 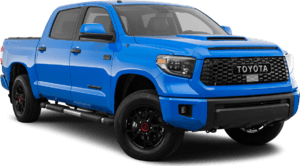 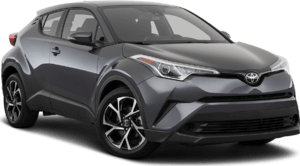 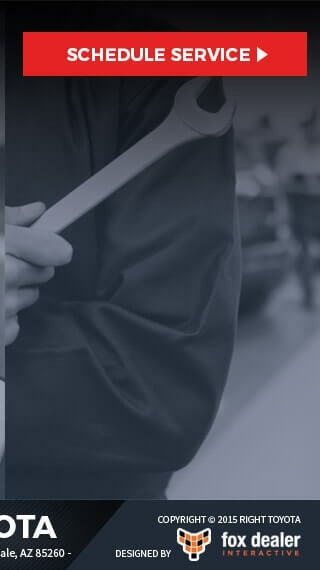 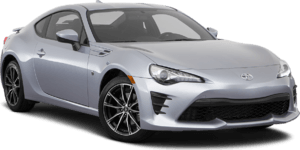 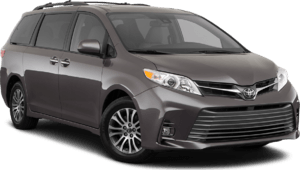 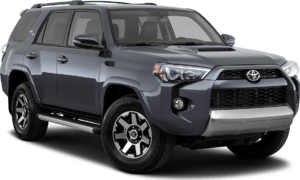 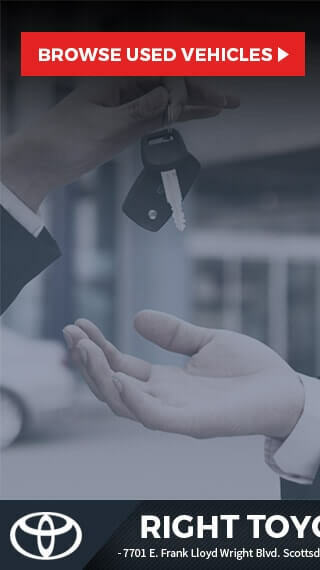 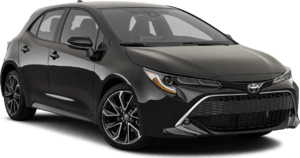 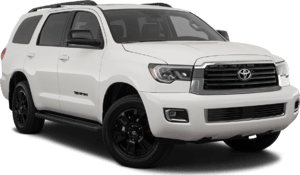 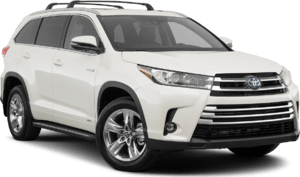 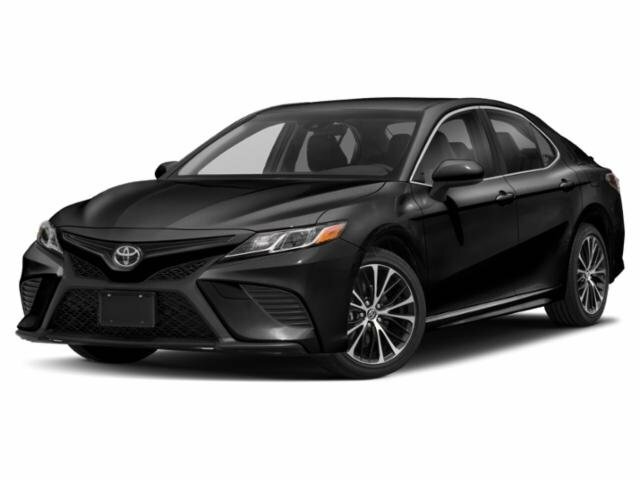 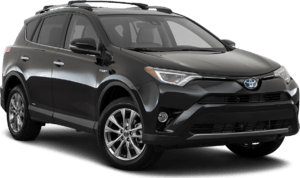 As a full service Toyota dealership , Right Toyota provides parts and services such as regular maintenance, oil change and repair for all Toyota vehicles. 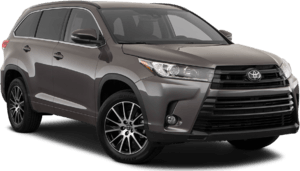 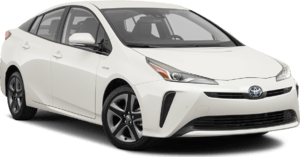 You can find the Right Toyota Showroom located at 7701 E. Frank Lloyd Wright Blvd. 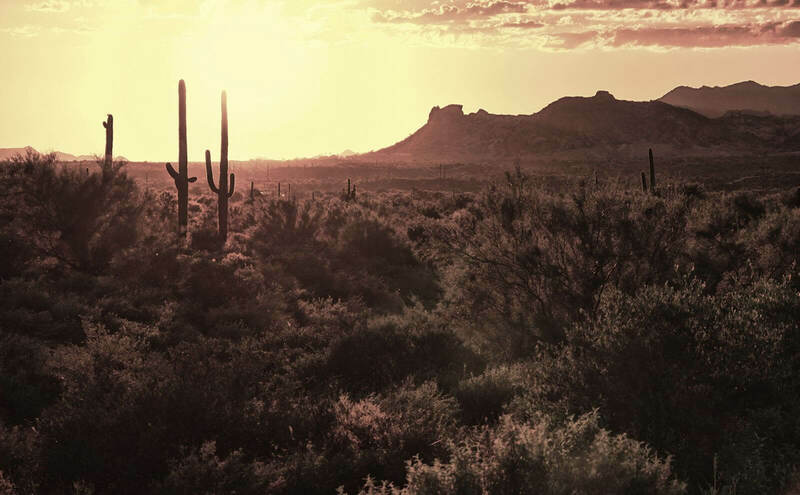 Scottsdale, AZ 85260. 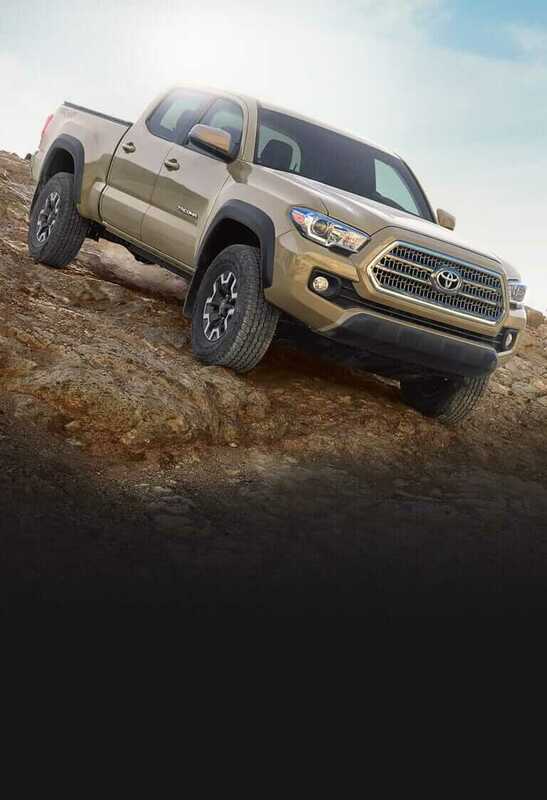 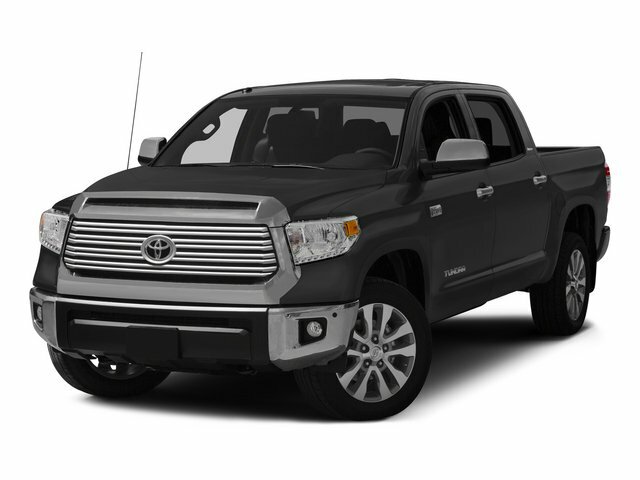 Stop by Right Toyota in Scottsdale, AZ and test drive a new Toyota car or truck today.